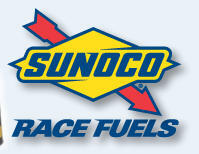 Sunoco Race Fuels Dealer Proudly offering the full line of Sunoco Race Fuels and Methanol. 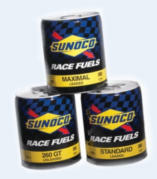 Most of the popular Sunoco Blends are listed here, but there are several more available. Just give us a call or stop by for more information! Performance by Fisher also offers Nitrous bottle filling and more! 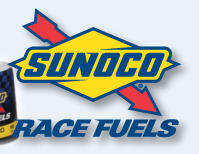 SUNOCO STANDARD RACING GASOLINE - 110 / Pump Octane (R+M)/2 Sunoco’s all-purpose race fuel with a winning heritage. Whether you road race or bracket race, run the short ovals, or pilot a race boat or motorcycle, Sunoco Standard provides consistently high performance and helps protect engines with static compression ratios up to 14:1 against harmful detonation. SUNOCO SUPREME RACING GASOLINE - 112 / Pump Octane (R+M)/2 For late-model Sportsman, Modifieds, offshore powerboats, and long endurance racing. Sunoco Supreme is a winner for engines that regularly run in excess of 7,000 RPM. It’s specially formulated to help prevent vapor lock in the fuel system which can lead to a loss of power. SUNOCO HCR PLUS RACING GASOLINE - 114 / Antiknock Index (R+M)/2 An ultra high performance leaded racing fuel designed for racing engines with very high compression ratios. HCR Plus is ideally suited for applications in sustained high load / high RPM conditions. 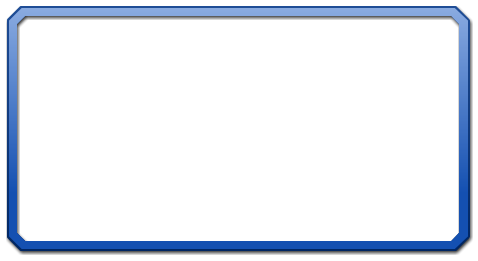 This fuel contains no oxygenates and is very resistant to vapor lock. 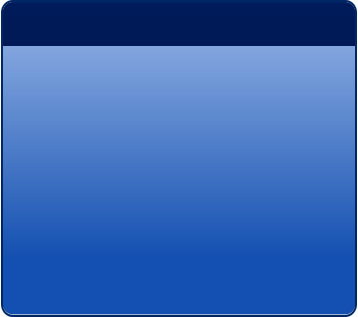 Sunoco HCR Plus is recommended for four-stroke engines with compression ratios exceeding 14:1. SUNOCO MAXIMAL RACING GASOLINE - 116 / Pump Octane (R+M)/2 For exceptionally high performance applications such as Pro Stock drag racing or any other high cylinder pressure, 4-cycle engine. Sunoco Maximal is formulated as a racers’ winning edge. It provides maximum efficiency and burning speed in even high stress 10,000+ RPM operation. SUNOCO MaxNOS - 116 / Antiknock Index (R+M)/2 Sunoco MaxNOS is a leaded racing fuel designed for engines incorporating maximum cylinder pressure. It is particularly beneficial in nitrous, supercharged, and turbocharged applications. MaxNOS has superseded Sunoco Supreme NOS and has proven to be even more robust and better suited to extreme combustion environments. Sunoco MaxNOS is not a street legal fuel and is for off-road and racing use only. MaxNOS contains additives to enhance stability and minimize oxidative effects. As with any gasoline, it should be stored in dark, tightly sealed containers where the temperature is stable. Handled under such conditions, the shelf life of MaxNOS is measured in years.